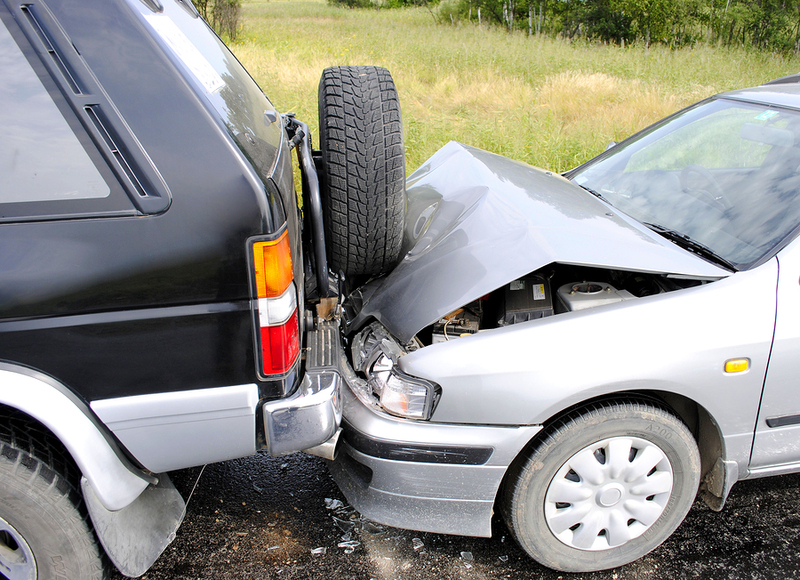 In car accident lawsuits, after determining who is at fault, the bulk of the lawsuit revolves around damages accrued. The effects of an accident can be far reaching and last for years. In a pedestrian car accident, damages are determined through medical expenses, lost wages, pain and suffering, and loss of normal life. The simplest damages to determine, and least controversial, are medical expenses. Few people will argue that if a negligent driver hits someone, the driver should pay damages for the medical expenses. Despite that, disputes are not uncommon. For example, suppose there is an older pedestrian involved in the accident who has a weak heart. The driver may have seen the pedestrian crossing the street at the last second, but still manages to slow the car down to 5 miles-per-hour before hitting them. The pedestrian only gets scrapes and bruises from the impact, but the surprise of the accident causes them to suffer a heart attack. Should the driver be forced to pay damages for the medical treatment that was necessary for the heart attack? A normal, healthy pedestrian would likely have walked away virtually unscathed. Most courts will find the driver liable in damages for all medical expenses incurred through the accident. Speaking with a personal injury lawyer experienced in handling car accident lawsuits can help you determine what could happen in your case. Lost wages are routine damages that are also fairly simple to add up after a car accident. If a pedestrian suffers injuries that keep them out of work, the driver must pay compensation. Naturally, the cost will depend on who the pedestrian is and what they do for a living. A construction worker, for example, may need more time off before returning to work as opposed to someone who works behind a desk. Some pedestrians may make more money than others. Regardless, the driver will be responsible for paying damages for lost wages. This is one of the categories where damages can get controversial. How do you value a full year of chronic back pain? What price tag do you put on suffering? Though there is no objective answer, the court must attempt to answer these questions anyway. This is done by awarding pain and suffering damages to the pedestrian through a personal injury lawsuit after the defendant is found liable. Hiring a personal injury lawyer is the best way to get what you deserve from a car accident. Some pedestrian car accidents can force a significant life change on the injured party. For example, a young father of two is struck while crossing the street and paralyzed from the waist down. This pedestrian lead an extremely active life playing football and soccer, and was an avid mountain climber. Of course, the young father was looking forward to sharing his passions with his children. Should the driver compensate the man in damages for such a drastic change in lifestyle? The answer to this questions comes down to how does one values that change. Loss of normal life, or “loss of enjoyment” can be another controversial category in determining damages from a car accident. The unique specifics of the injured pedestrian’s life must be taken into consideration. Some able-bodied pedestrians could become permanently injured and not suffer such a significant life change. For others, an injury can change everything. Each case is subjective, so the exact amount in damages someone should receive will be determined by a jury if the lawsuit makes it court. If you were injured after being struck by a vehicle, contact Attorney Dean Boyd today. Hiring a personal injury lawyer will help you navigate the legal process of a lawsuit without the headache of having to do it on your own. You can call us at (806) 242-3333 or Contact Us by email to learn more about Our Services. You can also visit our office at 4423 SW 45th Ave in Amarillo, Texas or 5012 50th St #103 in Lubbock, Texas for more information about how we can help you.